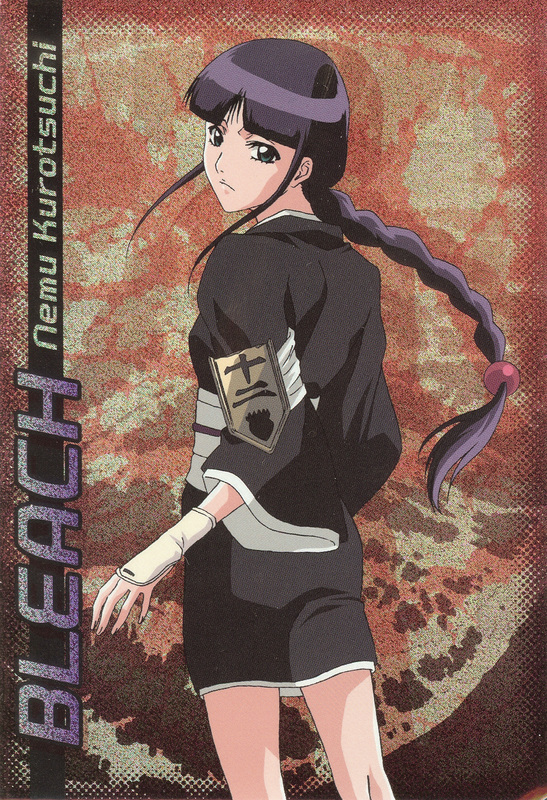 From the Bleach Bromides Collection 5 trading cards. Rare (and nice!) to see Nemu's backside for a change. Such a cutiepie. Thanks for posting! This completes my bromide collection 5! Thank you very much! thank you very much for the pic...she is quite an interesting character. Love love lovely Nemu! Thank you for sharing this!